Welcome to Liverpool Yoga Studios or LYS as we like to call it. 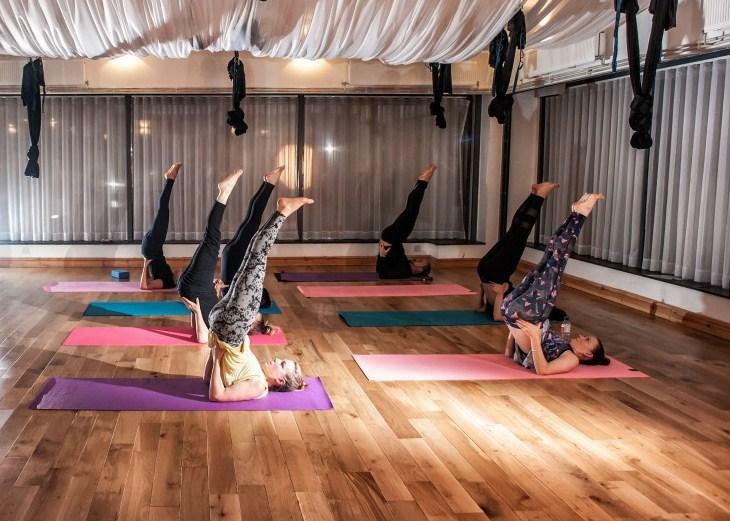 We are a yoga and fitness hub based on the outskirts of Liverpool City Centre. At LYS we have over 35 classes per week with classes that are suitable for all ages and all abilities. We are a family run business that has classes for children and adults alike. Whether you are new to yoga or a seasoned yogi Liverpool Yoga Studios welcomes you. Our classes welcome everyone and we truly mean that! Yoga is not about how flexible you are..in fact that couldn’t be any further from what it actually is about! Yoga is about you and just you. Yoga can help you relax, heal, restore and some even say that it helps you lose weight! What ever your motives may be LYS will be able to help. 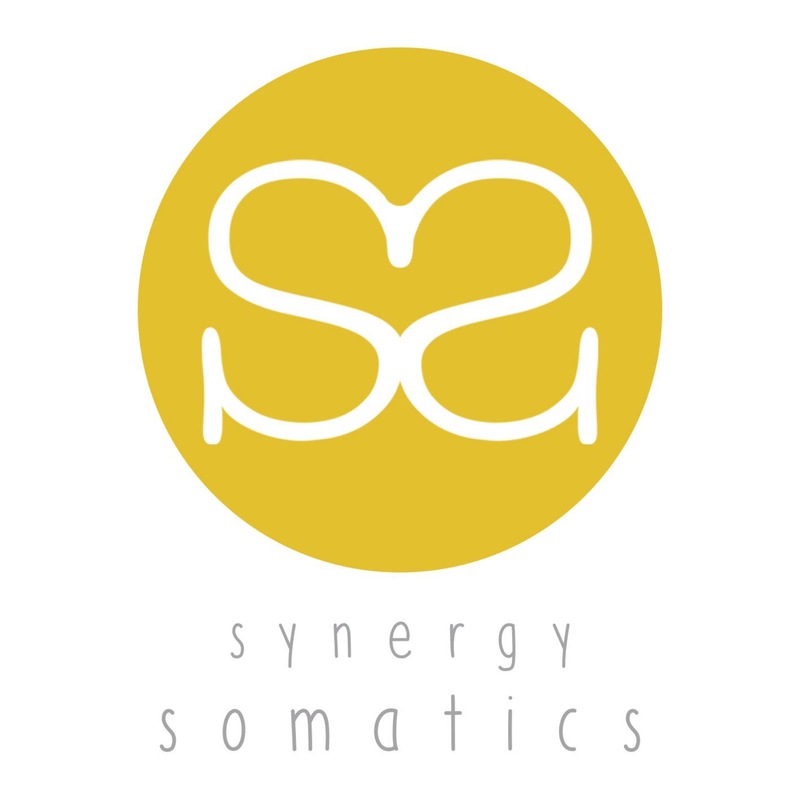 At Liverpool Yoga Studios we are very lucky to have a Somatics class as part of our timetable. Somatics is not a Yoga practice, to those who take the class regularly it is described as “therapy” for the body that can not be missed. 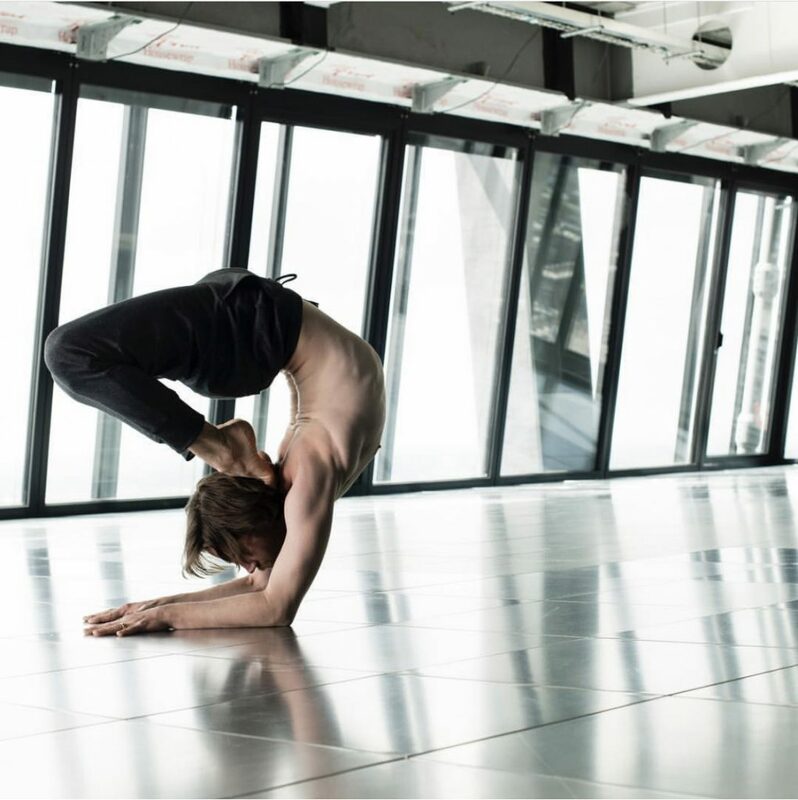 Somatics is for all, for the keen athletic persons who harbour aches pains and injuries right the way through to the office worker who has a sore back or shoulder from sitting at a desk. We encourage everyone to try this class and the magic that is April’s teaching!